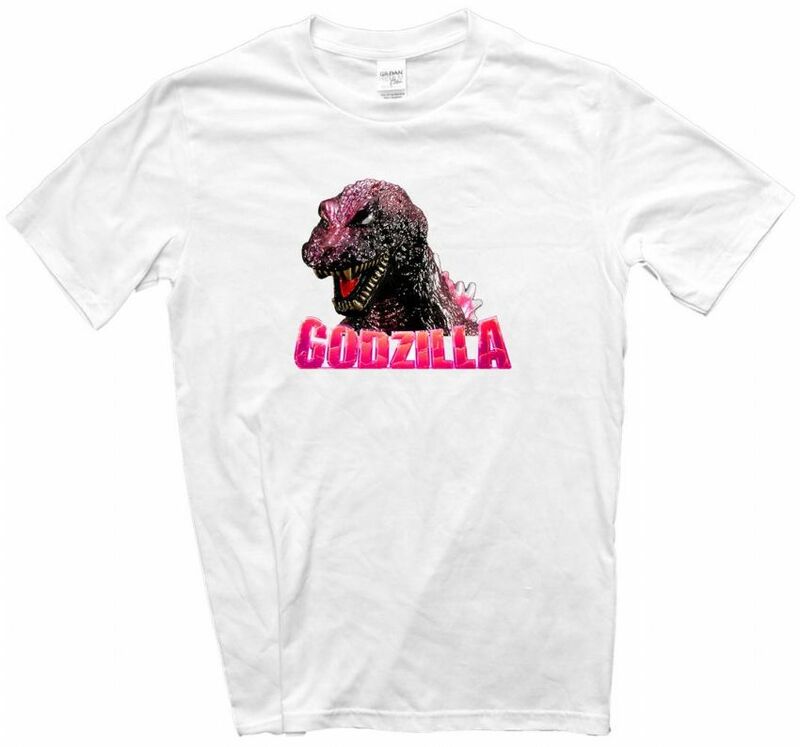 Classic Monster Movie T Shirt. White colour. Made using top quality Ring spun Gildan shirts or for ladies super soft Russell/JHK with our own photo/design printed on the front.